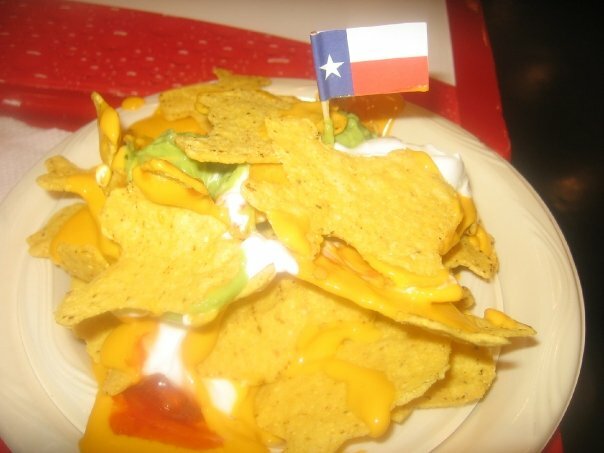 If you’re a Texas resident, and you’re experiencing an increased heart rate, unexplained cravings for cholesterol-bearing fare, and anxiousness AND it’s the month of September then you may not necessarily need to see a Physician. 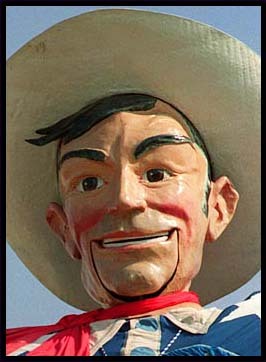 Just pay a visit to Big Tex because those symptoms are a clear indication of the soon arrival of the annual State Fair of Texas!! 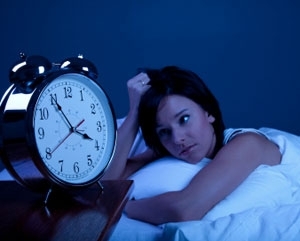 I don’t know about cold sweats at night, but depending on the weather you may just have general sweats during the day. Our summer temperatures may or may not taper off in time to go see Big Tex up close and personal! 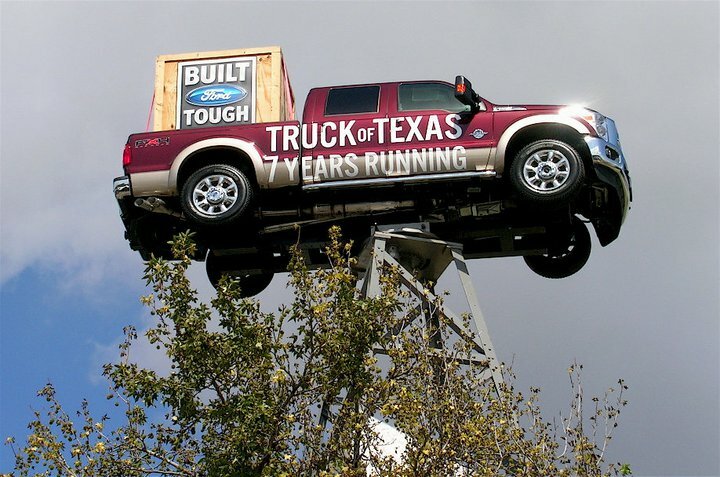 Each year thousands gather for this amazing festival which celebrates any and everything Texan! 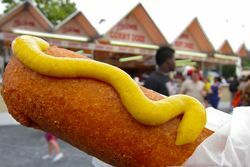 Fair Park is transformed into Heaven of Unhealthy foods and extreme rides that won’t find at your local Six Flags. The State Fair of Texas is a one of a kind. Many state fairs pale in comparison to what we’ve got going on in Dallas. 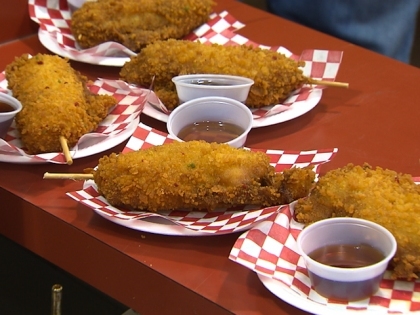 The State Fair of Texas menu has put Dallas on the map as being the “Fried Food Capital of Texas”. 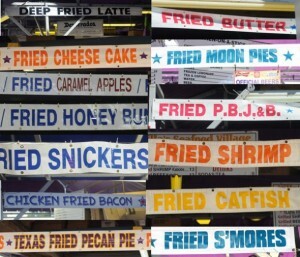 ANYTHING, and I do mean ANY-thing fried that you can imagine or are looking for, will be at this Fair. At one point there was talk of bringing the state fair to the summertime. 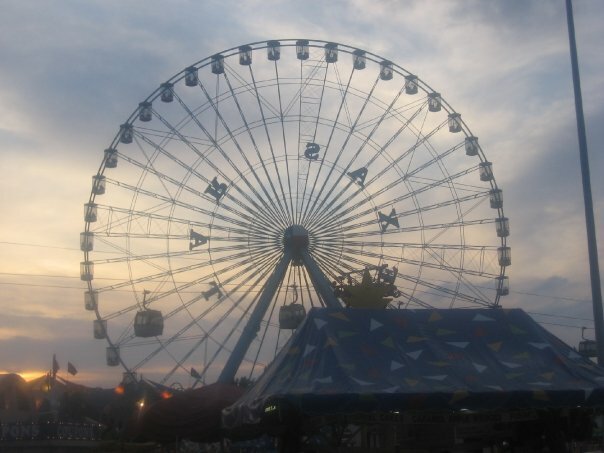 After a record amount of revenue that was brought in in 2010, there was discussion of “Summer Place” a three month amusement park that includes a big new ride. Some people make their yearly income JUST from business they receive AT this State Fair! It’s insane! But It’s TEXAS. I got so caught up talking about what you can find at the fair that I forgot to mention the actual dates. You get a window of 3 weeks to check out the fair. 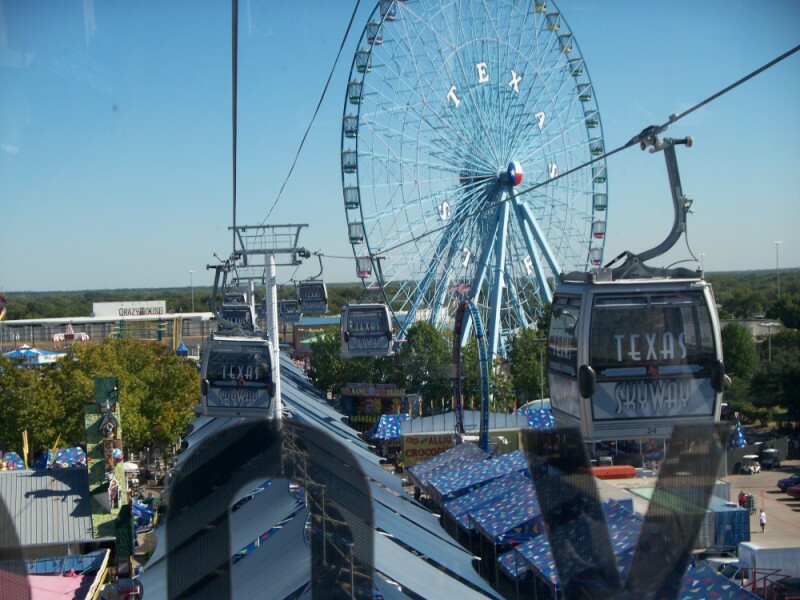 Opening day is September 30th as the State of Fair of Texas Celebrates 125 years!!! Big Tex even got some new threads and boots to celebrate. 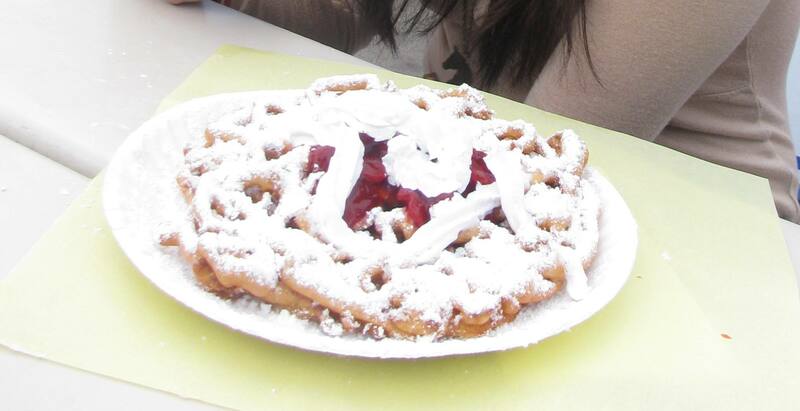 The exact dates for the fair are September 30 – October 23. That’s practically a month!! Plus, you can find special deals on weekdays. 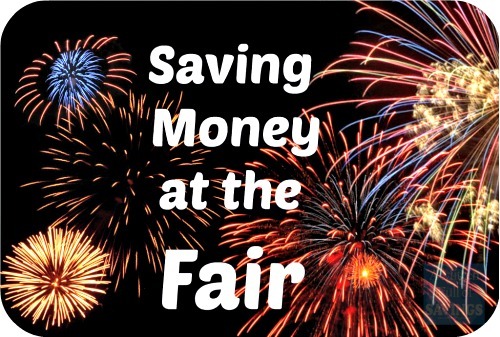 Get discounts on your Texas State Fair tickets here! 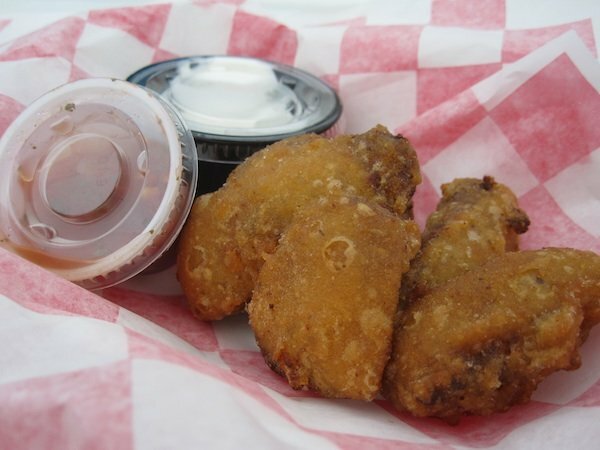 I’ll likely post an article solely devoted to the FOOD of the Fair (since FOOD IS the top reason why people attend the State Fair of Texas), but I can give you a preview of some of the new edible Fried stuff coming out! 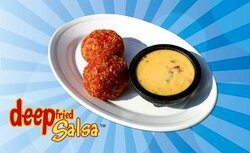 The 2010 Big Tex Choice Award went to Fried Frito Chili Pie last year as it should have! 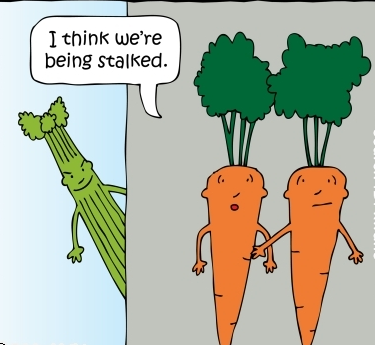 That thing was delicious! This year’s winner for Best Taste goes to the Buffalo Chicken in a Flapjack while Fried Bubblegum won Most Creative! 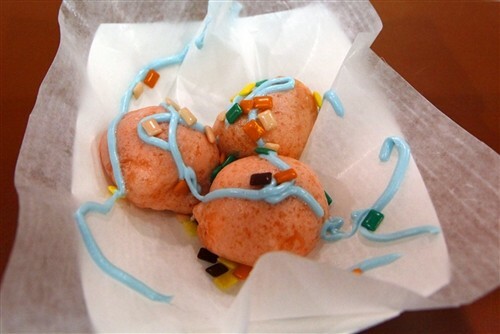 Imagine fried bubble gum!! ONLY at the State Fair of Texas. It’s technically not real bubblegum though; more like a pink marshmellow-y type substance, but either way, you’d probably never hear of such a thing outside the Texas State Fair. Click here to see some of the winners over the years! At the fair you also get the mega auto show, livestock, tons of arts & crafts, games, free concerts and more live entertainment. You almost have to take on this Texan festival with a strategy in mind. 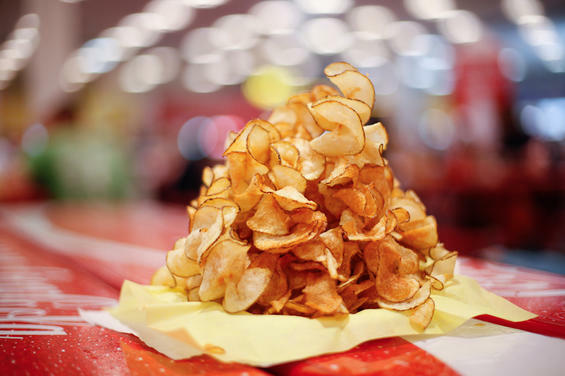 Decide whether you’re going to get your food first, what shows you want to see, when to spend time in the Auto Show pavilion and when to ride rides, if you’re brave enough. 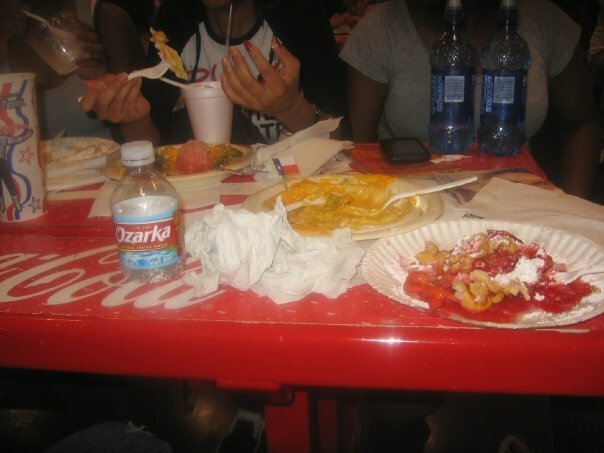 I wouldn’t recommend eating right before the rides, just in case some of the fried delicacies don’t agree with your system OR if you plan on pigging out. This fair only comes around once a year but you can always pace yourself. Speaking of pacing, the park grounds are rather LARGE so be prepared to do a lot of walking around the 277 acres that the Fair inhabits. The Auto Show takes up two buildings! Then there are truck areas all outside with various activities, TV screens playing the football games and live performances on the Chevy main stage. You get the chance to see some of the newest models coming out in the Auto Show pavilion and just enjoy getting into some of the cars you like to explore. All ages seem to enjoy this part of the Fair and it can be quite exciting for any car lovers. There’s even a Garden Show at the State Fair now. The State Fair Fall Garden Exhibition, which started back in 2002, has only gotten better with time. It started out as a professional landscaping contest during the 24-day fair but now most participants just maintain their beds all year long. I’m telling you this Fair has something for EVERYONE! (You included) If you didn’t see something in here that grabs your attention (which is highly unlikely since so many of us like Fair Food) then visit http://www.bigtex.com to see what else I may not have covered. 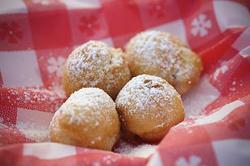 Plus, stay posted for the Texas State Fair FOOD article! 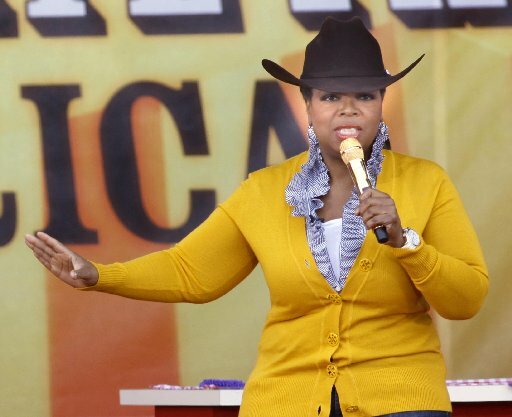 We don’t even need Oprah & Gail for this taste testing. It’s best to just get out there and do it yourself! 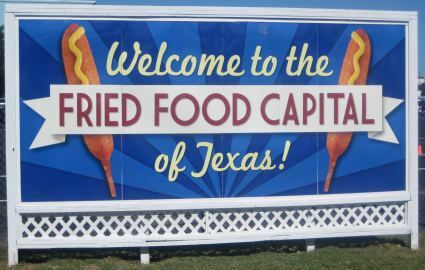 Celebrate 125 years of Texas Fun at the 2011 State Fair of Texas which officially opens for business SEPTEMBER 30TH!! 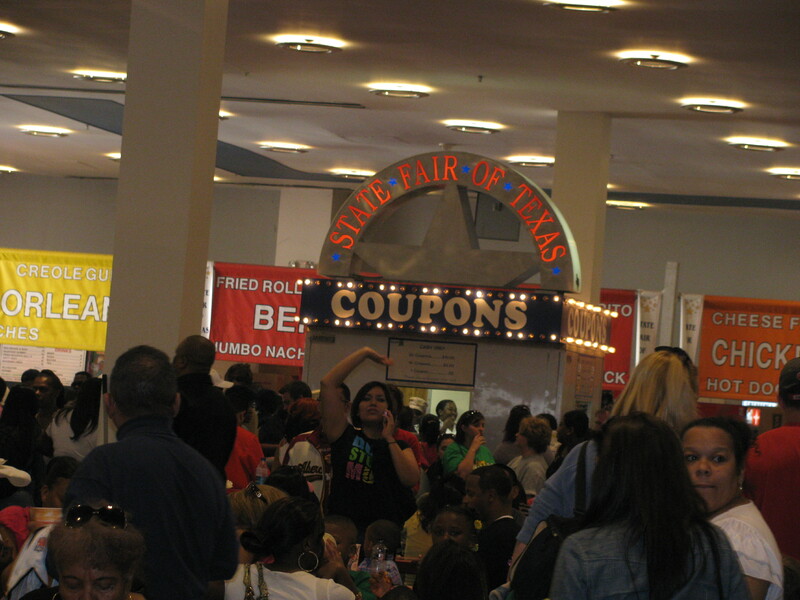 The countdown to the 2011 State Fair of Texas has been on since the day the 2010 State Fair of Texas ended! See you there! !